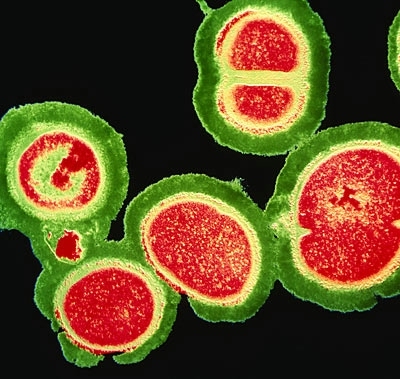 There is an excellent resource in Clinical Evidence on MRSA: treating people with infection, which proved to be very helpful to me just last week. We usually do not get too many patients with MRSA, thankfully, and were caught off guard when a patient’s culture reports showed MRSA. After doing the needful and alerting the authorities to the implications of the same, we were in a bit of a quandary over which anti-biotic to start, since the report showed Intermediate sensitivity to Vancomycin, and High sensitivity to Linezolid, Tigecycline and Teicoplanin. Now, the question was what was the evidence supporting the choice of antibiotics here. While waiting for the attending to turn up and provide us with his assistance, I decided to check in on the Clinical Evidence site for the update. Both my colleague and me were in favor of Tigecycline and Linezolid based on our Infectious Disease classes. We, however, did not know what exactly the evidence said about these treatment regimens. And it was then that I decided to check in on the Clinical Evidence site to see if there was any clinical summary there and I came across the excellent summary linked to above. Not only did it mention what the evidence was in favor of using which drug, but also gave more background information on the same. It was like a readymade evidence reckoner. We would have never guessed that they had classified Tigecycline under unknown efficacy! I do realize that the evidence behind the usage of any of these drugs is a little flimsy, seeing that there is a lack of good quality RCTs backing them up, but guess we have to make do with what we have! Tags: Antibiotic choice in MRSA, MRSA, Treating MRSA. Bookmark the permalink.